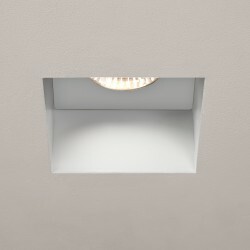 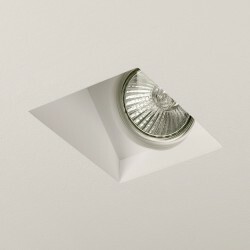 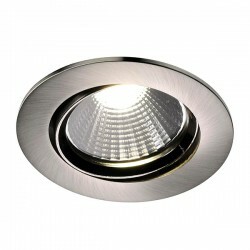 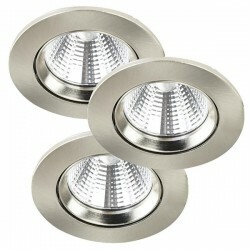 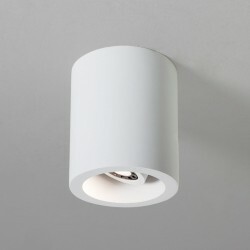 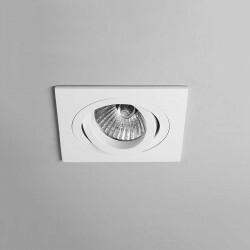 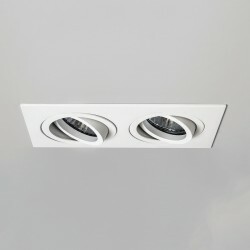 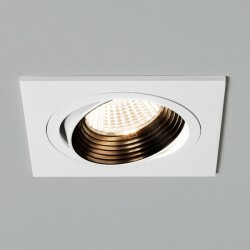 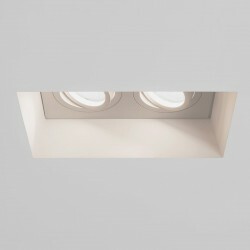 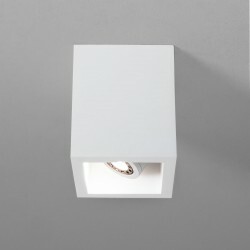 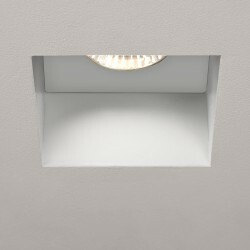 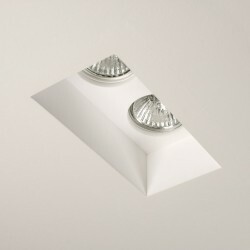 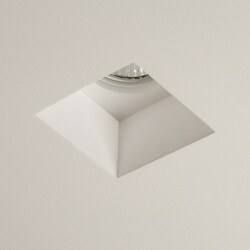 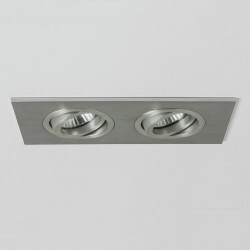 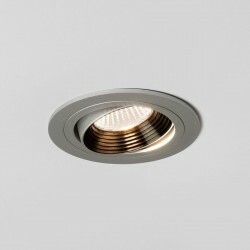 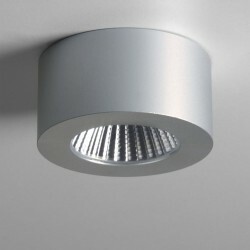 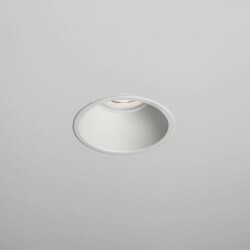 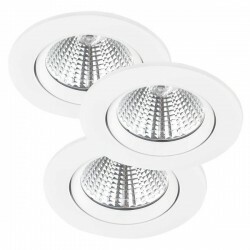 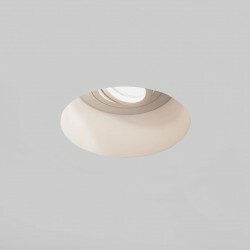 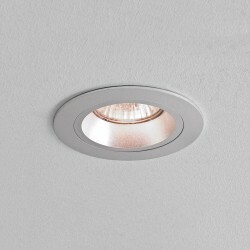 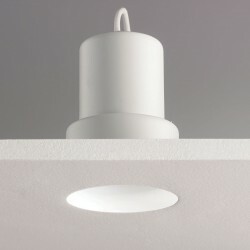 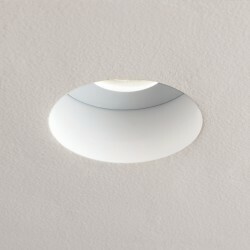 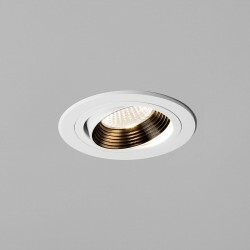 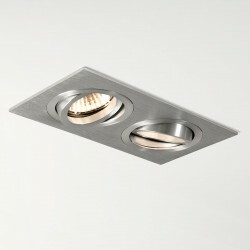 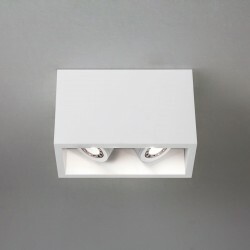 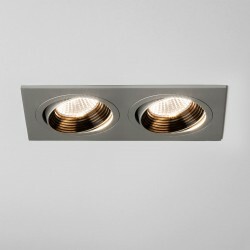 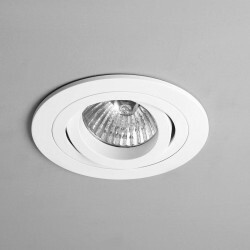 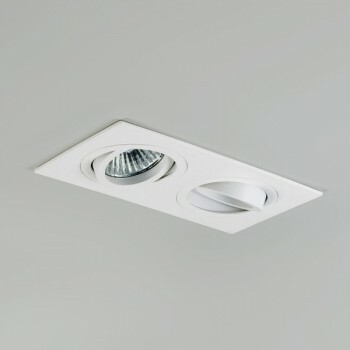 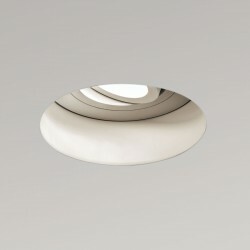 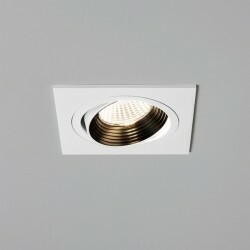 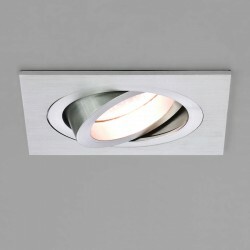 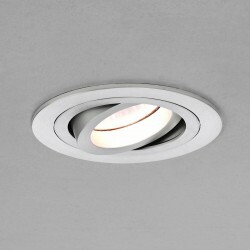 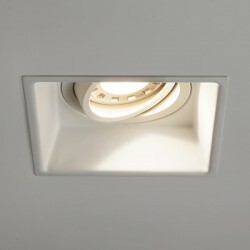 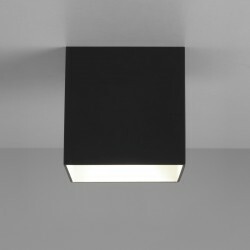 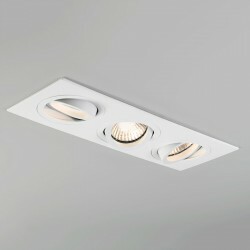 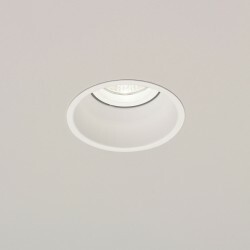 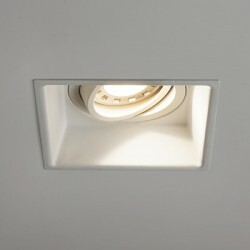 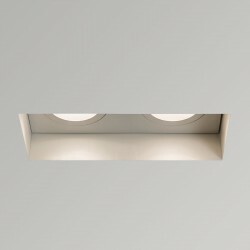 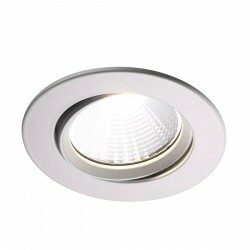 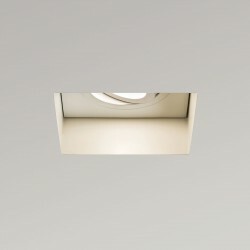 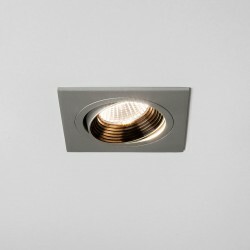 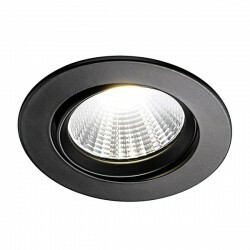 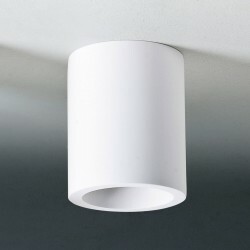 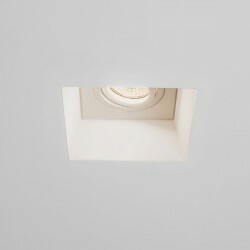 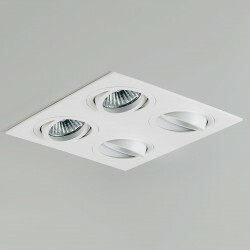 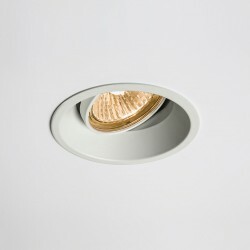 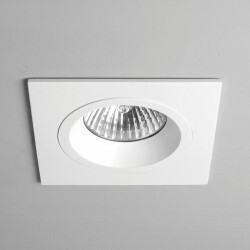 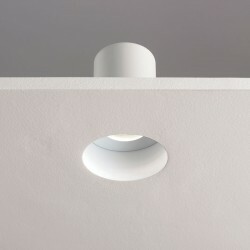 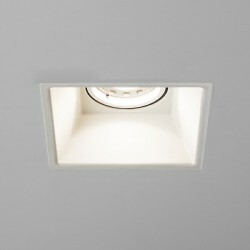 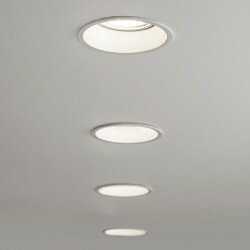 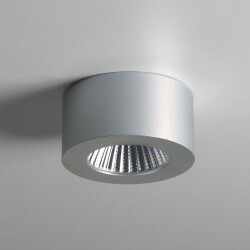 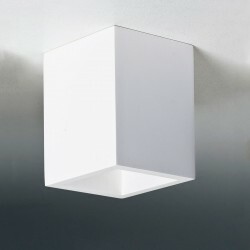 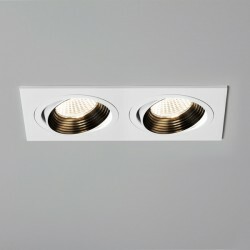 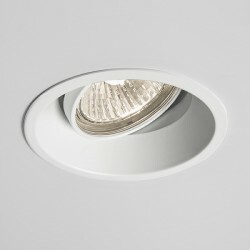 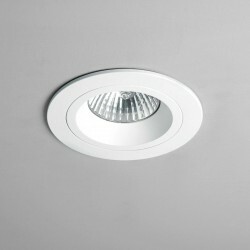 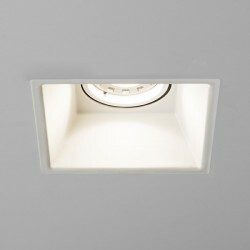 Astro Taro Twin GU10 White Adjustable Downlight at UK Electrical Supplies. 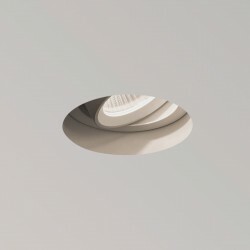 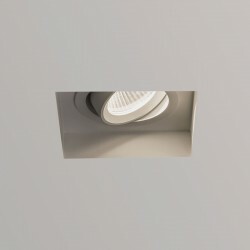 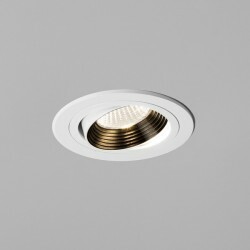 The Astro Taro Twin White Adjustable Downlight is great for both commercial and private installations and is often bulk purchased and fitted across ceilings in large rooms. 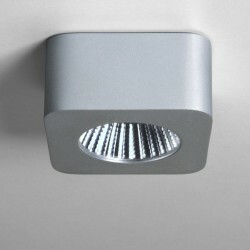 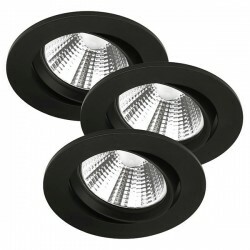 The lights can easily be adjusted to shine down on different areas of a room.